Borderer | Pak Plant Ltd.
Ratings (F&A 100oC): From 50 kg/hr to 6800 kg/hr (110 lb/hr to 15000 lb/hr / 31 kW to 4263 kW). Standard Working Pressures: 6.9 Bar and 10.34 Bar. 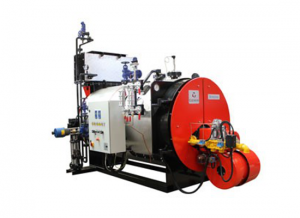 All steam boiler designs are available from 6 Bar up to 28 Bar.